I will update the instance to 2.7.0 probably in February. 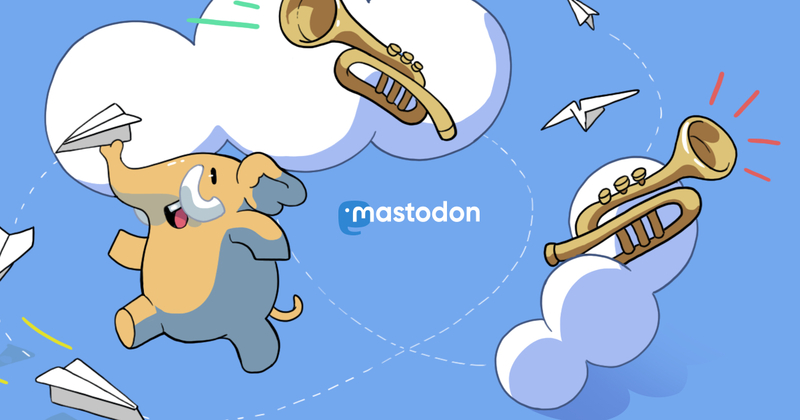 I have a lot of school stuff to do and the update failed on my staging instance, so I can&apos;t handle having to deal with broken Mastodon stuff. @admin It&apos;s Ok! Thanks for your work.